-Existing Medical Conditions. 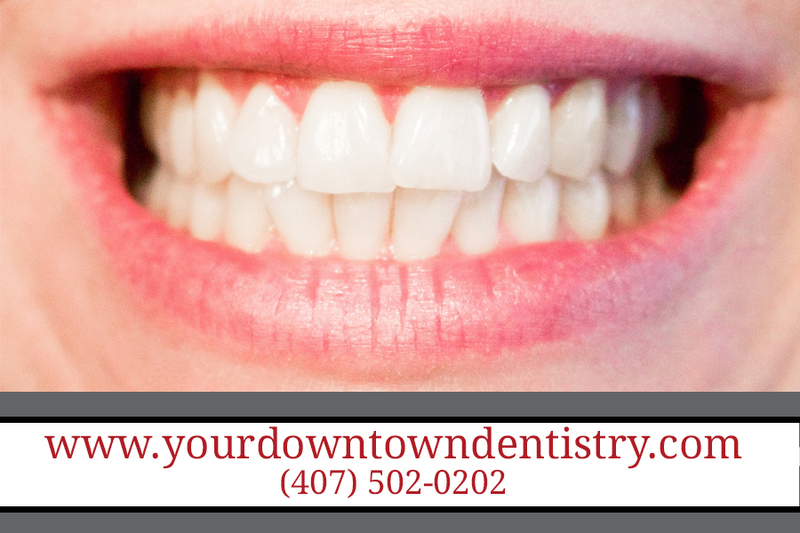 If you can have routine dental treatment, you can generally have an implant placed. While precautions are advisable for certain conditions, patients with such chronic diseases as high blood pressure and diabetes are usually successful candidates for dental implant treatment. -Gum Disease or Problem Teeth. Almost all implants placed in patients who have lost their teeth to periodontal disease or decay have been successful. -Currently Wearing Partials or Dentures. Implants can replace removable bridges or dentures, or they can be used to stabilize and secure the denture, making it much more comfortable. -Smokers. Although smoking lowers the success rate of implants, it doesn’t eliminate the possibility of getting them. -Bone Loss. Bone loss is not uncommon for people who have lost teeth or had periodontal disease. Oral and maxillofacial surgeons are trained and experienced in grafting bone to safely and permanently secure the implant. Implant tooth replacement in children is usually deferred until their jaw growth is complete. There are, however, some instances when a dental implant may be appropriate, such as when it is part of the child’s orthodontic treatment plan. Your family dentist or orthodontist can guide you in this instance. Implants can be used to replace one missing tooth so that the replacement looks and feels natural (a). Also, two or more implants can serve as a stable support for the replacement of many teeth (b). Many patients who have selected dental implants describe a quality of life that is much more comfortable and secure than the lifestyle endured by those with fixed bridges or removable dentures. Dentures often make a person feel and look older than they are, cause embarrassment in social situations when they slip and click, and restrict the everyday pleasure of eating comfortably. When they count the benefits they enjoy as a result of their dental implants, patients say their implants eliminate the day-to-day frustrations and discomfort of ill-fitting dentures. They allow people to enjoy a healthy and varied diet without the restrictions many denture wearers face. With a sense of renewed self-confidence, many people rediscover the excitement of an active lifestyle shared with family and friends and the chance to speak clearly and comfortably with co-workers. For all these reasons, people with dental implants often say they feel better… they look better… they live better.